At the start of 2017 I confess I wasn’t sure what the year held for me as a wedding photojournalist. I’d just gone through a major change in my life and I was still feeling its impact. So, creatively, emotionally and physically let’s just say I wasn’t in the best place. But, one thing I did know. My wedding photography season was due to start in March and I had some incredible couples who were depending on me to photograph their day. I set myself one goal; to rediscover my creativity and ‘live the moments’ that define each couples wedding photography. So, as we nudge into 2018 how did that year turn out? Actually pretty awesome! That first wedding in March was a celebration of everything that’s great about love, family and our multicultural world. Where else would you get to photograph a wedding at The Royal Chapel in Windsor and round off the day with completely wild Greek dancing? In June I started the month with a destination wedding in Mykonos, and finished it with a destination wedding in Puglia. Different countries but both sun drenched events that focused on family, friends and love. Closer to home I rediscovered just how beautiful Cambridge is. When you live there you don’t always appreciate that you live in one of the most famous cities in the world. Kathleen and Geoff’s wedding on the lawns of Queens College was pure romance. Natasha and Ed’s village wedding was utterly gorgeous. They are just a few snippets from some amazing wedding days. Each couple welcomed me into their family and world for their most important day. 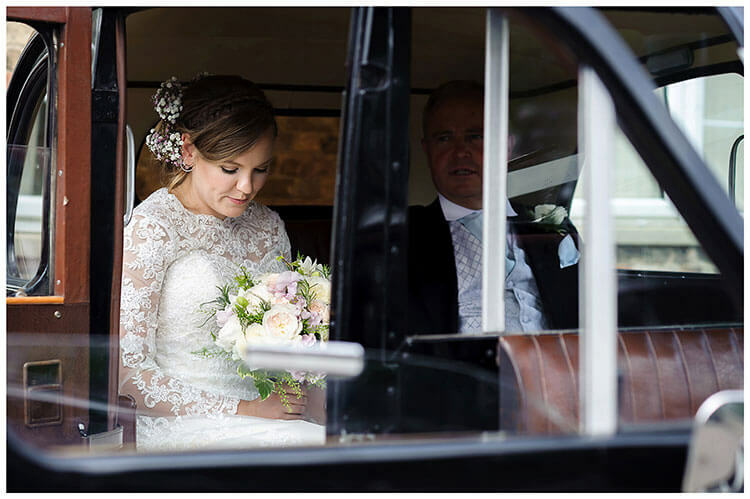 When it came to creating my end of year ‘best of wedding photography’ blog I found myself in a reflective mood once more. I’d spent time in 2017 with some of the best wedding photographers around right now. In re-discovering my creativity I’ve had the privilege of working with them and discovering how they produce their award winning wedding photos. I’m indebted in particular to friend, colleague and top Fearless photographer Victor Lax. And, to friend and Olympus Visionary John Nassari. Both have been unwavering in their friendship and mentorship this year. Whilst I haven’t won awards (I haven’t entered many awards!) I do feel like I have gained something very important. I’ve rediscovered how to be honest with myself as a photographer. And I’ve learnt to be confident in my creativity and be the best version of me at every wedding. Sure, I don’t have the breath-taking photo of a couple at the top of a mountain, or a couple silhouetted against an African sky. But, what I do have in my favourites from 2017 are wedding photos defined by the love, fun and laughter that inhabit each gloriously perfectly imperfect wedding day. From relaxed intimate moments in a summer garden to unscripted moments of emotions this is wedding photography my way. It’s the story of two people and how their love brings their lives and that of their family and friends together for at least one amazing day. Cry at tender moments between a bride and her father, and witness the bond of friendship between the groom and best man. Feel the nervousness as the ceremony starts, and feel the beat of the dance floor as the party gets started. You don’t always need a mountain to make a moment. Thank you to everyone who made 2017 an incredible year for me. A piece of my heart will always be with you. Believe me when I say that it’s your incredible days that have inspired me onward to 2018 and beyond. Wishing you all a happy, healthy and wonderful 2018, may all your dreams continue to come true. Enjoyed Viewing My Best Wedding Photography 2017? If you’re planning a wedding in 2018 and love this style of relaxed wedding photography why not give me a call 0370 626 5200, drop me an email, or use the Contact Form to get in touch, I’d love to hear about your wedding day. A great year Kevin! That dance floor shot of the two guys grabbing each other is such a great moment. Thanks David, yes a great and very enjoyable year.